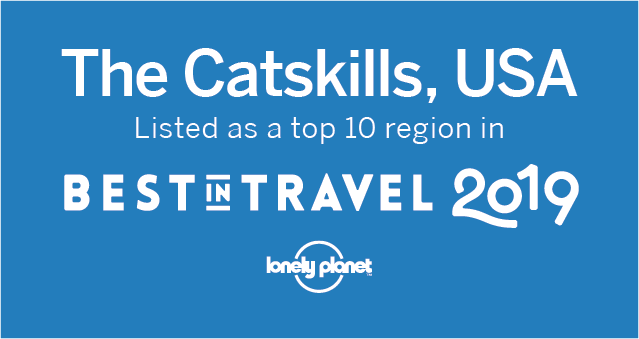 It’s a whole big world out there so we were delighted to find that The Catskills region has been included in the Best in Travel 2019, Top Ten Regions to visit by Lonely Planet. 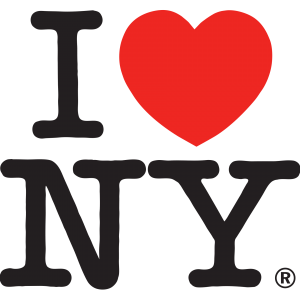 The Catskills came in #2 right after Piedmont Italy and right before Northern Peru. See the full piece on their site here. 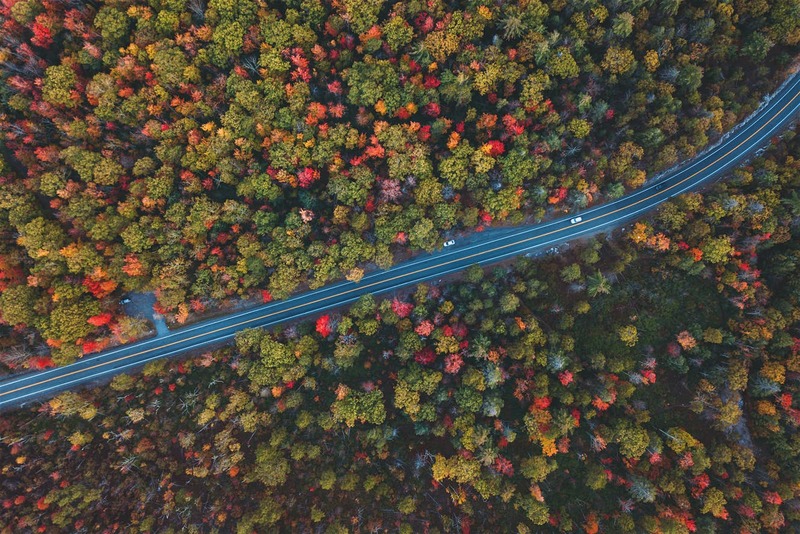 The Catskills are an incredible large and diverse region and we are thrilled to be recognized as one of the top places to visit in 2019. Plan your trip now.